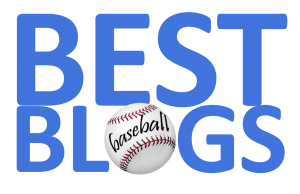 Every so often, we like to step into the FenwayNationWayBackMachine, spin the dials, and see what we were writing about in the past. 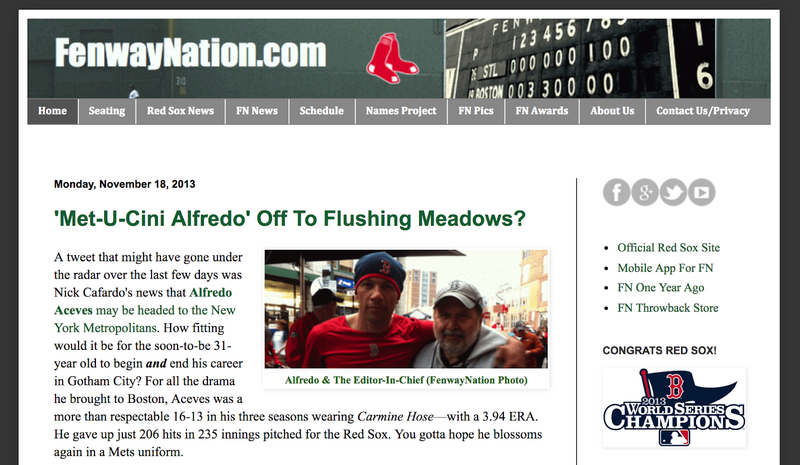 About five years ago (November 18, 2013), it was all about speculating on the 2014 whereabouts of beloved (and somewhat wacky) Red Sox pitcher Alfredo Aceves. Rumors around that time had Aceves heading to Flushing and the New York Metropolitans. As it turned out, he was signed as a free-agent by the Baltimore Orioles in January of 2014—then released by The Birds in March of that year. Eventually, also in March of 2014, he signed back with his first team—The Bronx Embalmers—for his final MLB season. We miss you, Fettuccine Alfredo!